Hi! I’m Reggie. 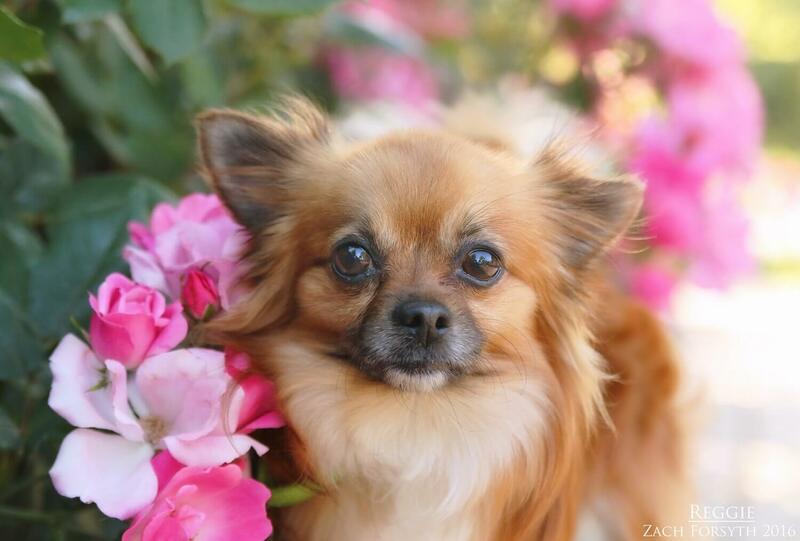 A sweet, tiny (4lb), 3 year old, pomeranian/chihuahua mix. I’m a super duper cuddle bug and I especially love to be held and carried. I’m a dapper, lovable, guy with a fluffy coat and a sweet disposition. I love all my new pixie friends and would be happy in a home with cats, kids or other doggies. Do you have empty arms waiting for me? Then Fill out an application today so you can come visit me at the Pixie Project. I come to you fixed, micro chipped and vaccinated with an adoption fee of $250.